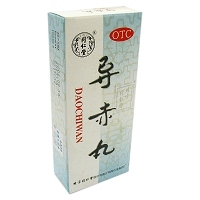 For the dry throat pain, itching, burning embolism. 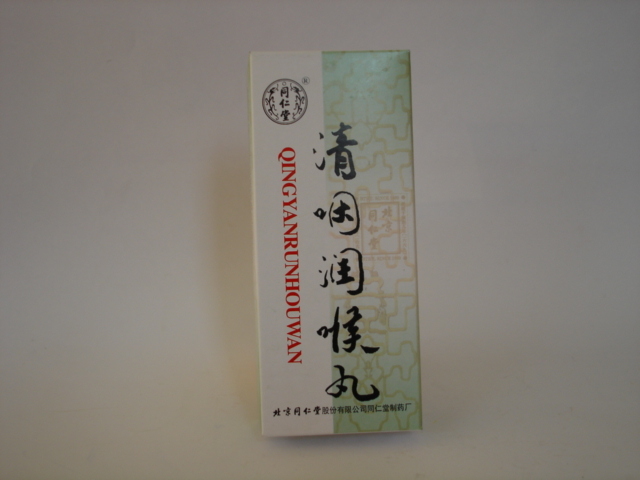 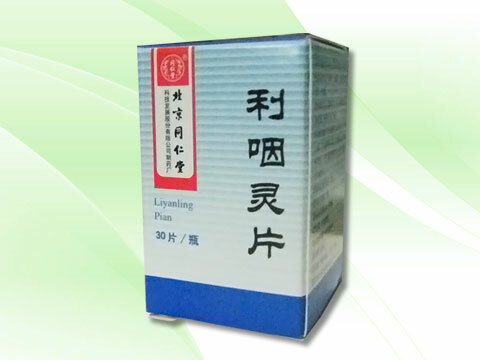 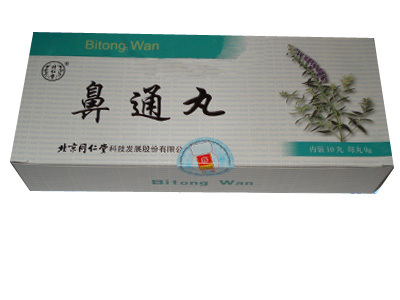 Used for Chronic laryngitis, especially in dry-type effect. 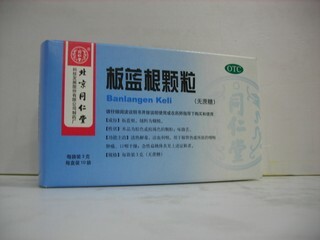 Take 3-4 tablets per time, 3 times per day.